Through a program called "Book Fairy", we provide books to a local 1st grade students at schools in American Fork, Utah and read to the 1st grade classes monthly. The "Book Fairy" will deliver enough books for each student in the 1st grade class while the students are out of the room. Each student gets to keep the book and add to their personal library. By the end of their year of school, they will have about 8 books in their personal library. 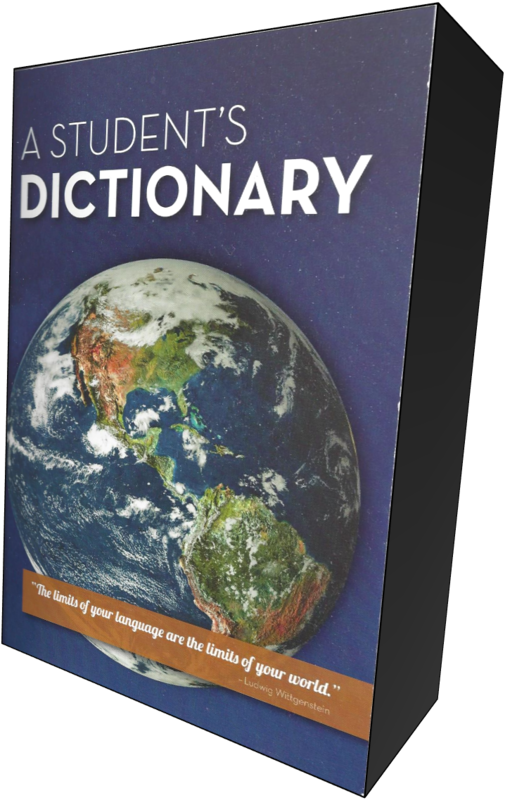 Through a program called: "The Dictionary Project", Dictionaries are presented to 3rd Grade students in American Fork, Pleasant Grove, Alpine, Cedar Hills, Highland, and Lindon, Utah. For the 2015-2016 school year, we delivered over 2700 dictionaries to 3rd grade students in these communities. Since starting participation in this program, we have delivered close to 40,000 dictionaries to children in our communities! We could not do this without the generous support of corporate and individual sponsors. Help us sponsor dictionaries by donating through PayPal. 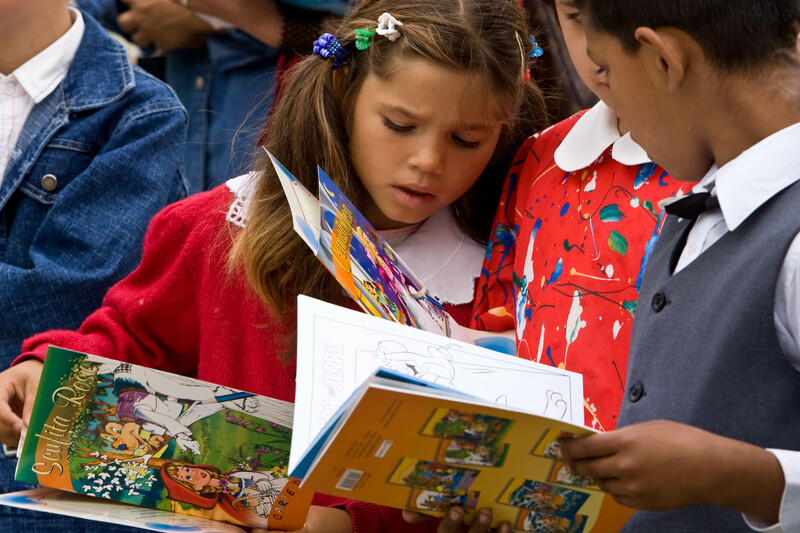 Every dollar goes directly to providing a dictionary to children in our communities. 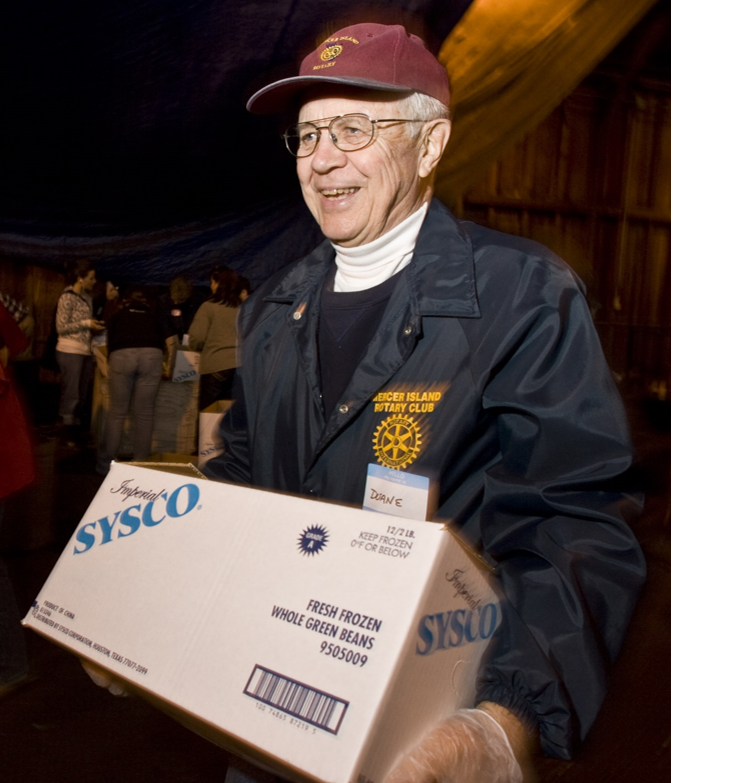 In the past, we have partnered with the Jesus Feeds food bank to provide Thanksgiving and Christmas dinners to those in north Utah County. We have also partnered with Tabitha's Way Food Pantry and the Five.12 Foundation to do food drives which provide needed food items to our community throughout the year. We will start promptly at NOON. Bring your own lunch and be ready to serve! Check our Event Calendar for details! 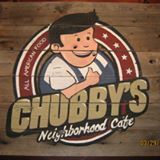 Arrive early to order your lunch before the crowd!